Looking for a new unique hair color? Our Pastel Collection features high fashion, soft-toned dyes in a variety of shades. 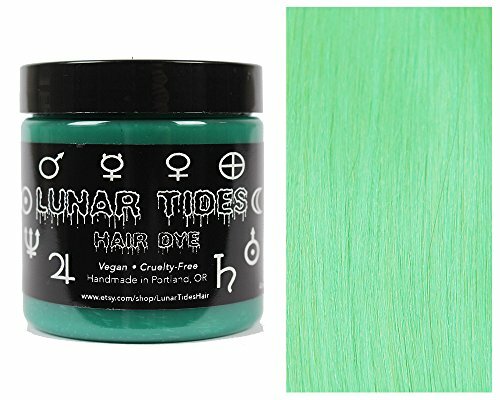 Beetle Green is a one-of-a-kind true pastel minty green hair color. 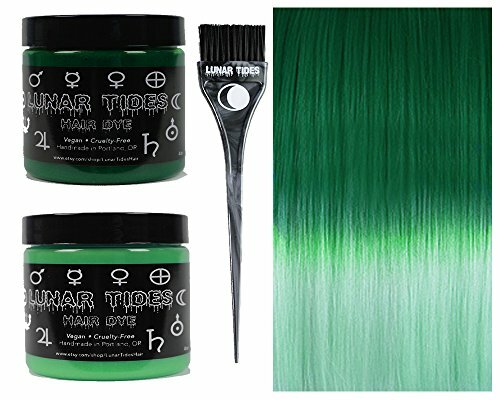 * This is a semi-permanent green hair dye * Our dyes are non-damaging and do not require developer. * All our dyes are vegan & cruelty-free! * Each bottle contains 4 oz. of hair dye * All colored hair dyes require light blonde or platinum hair prior to application * Using a tint brush is recommended for even application Our shades appear different in the bottle than they do on the hair. Please do a strand test before doing an all-over application. 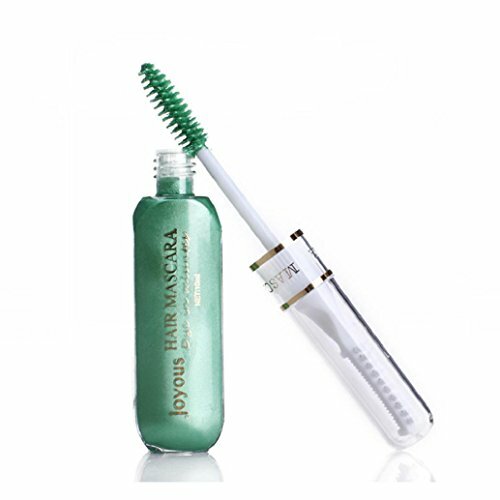 Ingredients: Purified Water, Polawax, Glycerin, Glycerol Monostearate, PVP K30, Cetrimonium Chloride, Safflower Oil, Propylparaben, Stearyl Konium Chloride, Propylene Glycol, Diazolidinyl Urea, Iodopropynyl Butylcarbamate, Methylparaben, Basic Blue 3, Basic Yellow 13, Fragrance. What it is: A collection of 10 shades of the most vibrant colors imaginable. Vivids can be combined with more conventional colors to provide an array of stunning color effects. Vivids are the longest-lasting colors of their type available anywhere! What it does: VIVIVDs is a semi-permanent hair color with ten vibrant shades that are positively vibrant: Silver, Yellow, Orange, Red, Pink, Magenta, Violet, Green , Blue and Wild Orchid. VIVIDs are applied to dry hair, off the scalp and WITHOUT MIXING WITH PEROXIDE. What else you need to know: VIVIVDs include a proprietary blend of keratin amino acids and pure silk amino acids that combine to provide long-lasting color and greater shine. The silk amino acids act as color carriers to help drive color deep into the hair while the keratin amino acids keep hair strong. Looking for a new unique color? Our Pastel Collection features high fashion, soft-toned dyes in a variety of shades. 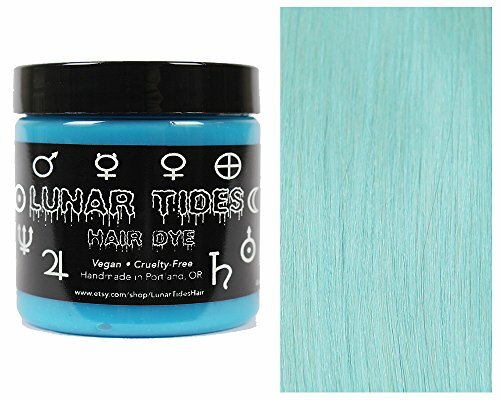 Sea Witch is a one-of-a-kind true pastel teal hair color. * This is a semi-permanent teal hair dye * Our dyes are non-damaging and do not require developer. * All our dyes are vegan & cruelty-free! * Each bottle contains 4 oz. of hair dye * All colored hair dyes require light blonde or platinum hair prior to application * Using a tint brush is recommended for even application Our shades appear different in the bottle than they do on the hair. Please do a strand test before doing an all-over application. Ingredients: Purified Water, Polawax, Glycerin, Glycerol Monostearate, PVP K30, Cetrimonium Chloride, Safflower Oil, Propylparaben, Stearyl Konium Chloride, Propylene Glycol, Diazolidinyl Urea, Iodopropynyl Butylcarbamate, Methylparaben, Basic Blue 3, Fragrance. What it is: ChromaSilk PASTELS Â The latest trend in salons is exciting pastel shades; whether it s all-over peek-a-boo streaks or temporary extensions. What it does: Create softer shades of ChromaSilk PASTELS and customize ChromaSilk VIVIDS to whatever shade of pastel desired with VIVIDS Clear. What else you need to know: PRAVANA s long-lasting ChromaSilk VIVIDS formula is now available in 5 delicate pastel shades: Luscious Lavender Too Cute Coral Blissful Blue Mystical Mint and Pretty in Pink. Printed on individual box.Slit carton open for use instruction. 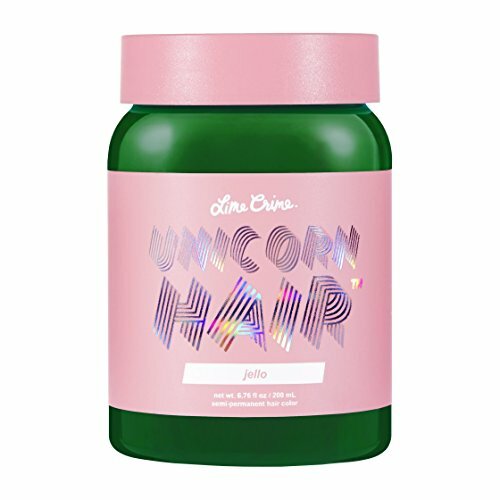 Lime Crime Unicorn Hair - Jello (Full Coverage) Emerald Green Semi Permanent Hair Dye. Vegan Hair Color (6.76 fl oz / 200 mL). Simply Beautiful Pastel Colors! 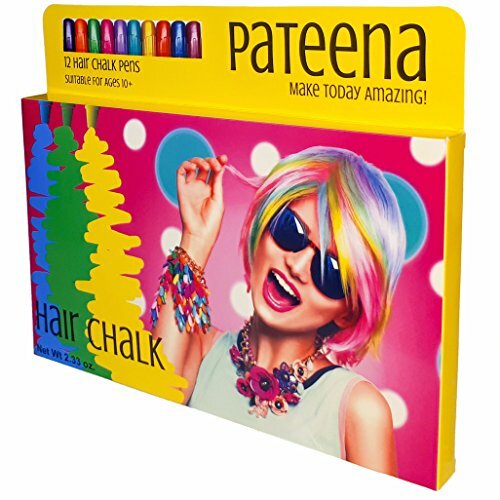 Splat Hair Chalk is a beautiful way to add pastel color highlights to your hair. 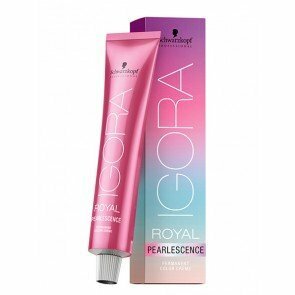 Schwarzkopf Igora Royal Pearlescence Permanent Color Creme (Net wt. 60 g / 2.1 oz.). For multi-tonal pearl effects on blonde and brown bases. 2 Lift & Tone Shades: Soft multi-tonal lightening. Up to 3 levels of lift on base 6 & lighter. 2 Fashion Shades: Rich, intense tonal effects. For tone-on-tone coloration on bases 5 & lighter. 4 Pastel Toners: Vivid pastel nuances. For pastel toning on level 9 & lighter. For professional use. Compare prices on Pastel Mint Hair Dye at ShoppinGent.com – use promo codes and coupons for best offers and deals. Start smart buying with ShoppinGent.com right now and choose your golden price on every purchase.